Free Shipping Included! 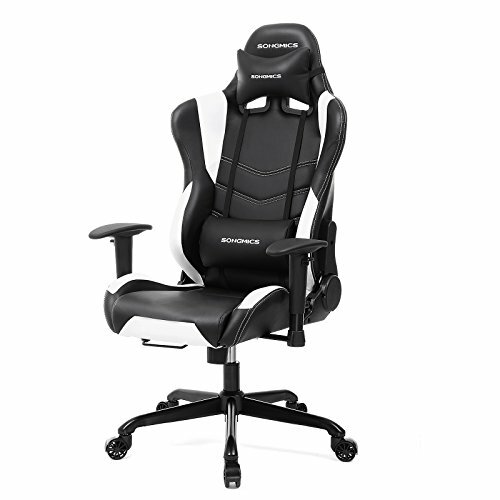 SONGMICS Racing Sport Chair Gaming Chair High-back Computer Chair with the Headrest and Lumbar Support Black+White URCG12W by SONGMICS at RVTE. MPN: 43178-271162. Hurry! Limited time offer. Offer valid only while supplies last.